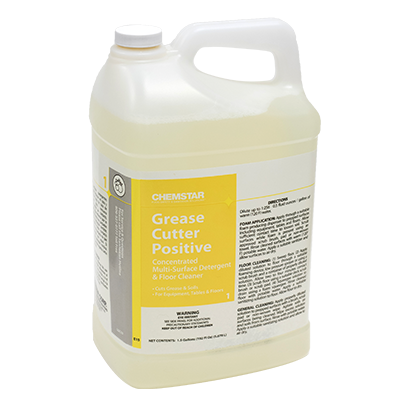 A high foaming degreaser that rapidly emulsifies greases and oils. Effective on all surfaces not harmed by water. 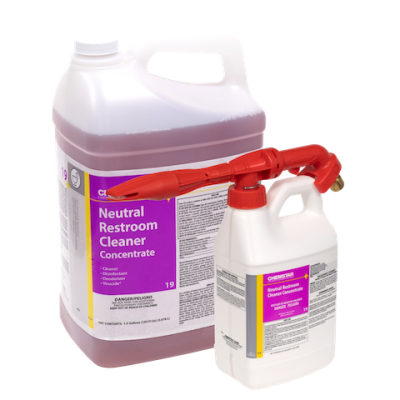 Removes food type soils from stainless steel, aluminum, plastic, masonry surfaces and hard tile. Suspends soils so that they can be rinsed from surfaces. Rinses freely, leaves no residue. 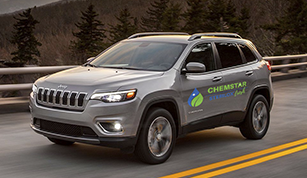 Underwriters Laboratories approved for slip-resistance. Kosher certified. 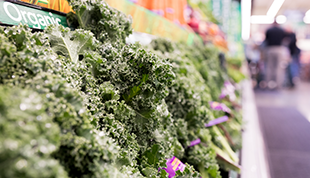 An effective product for use on floors and surfaces in retail food and foodservice environments. 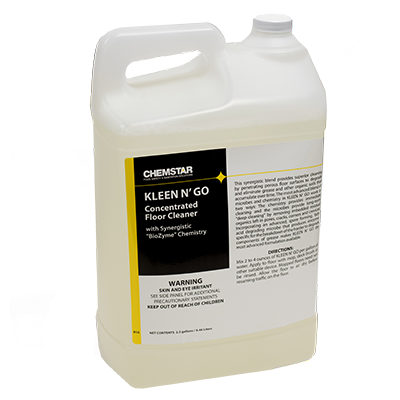 Can be dispensed in mop buckets and reusable quart bottles through the closed loop system in the mop sink. Kosher certified. 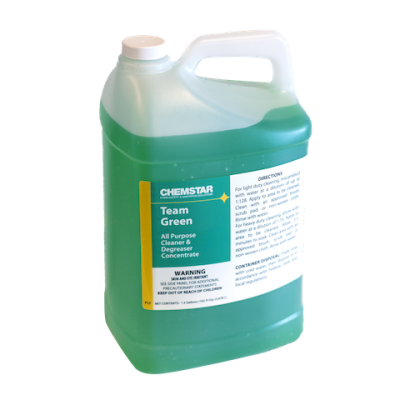 A high foaming detergent / degreaser that rapidly emulsifies greases and oils. Effective on all surfaces not harmed by water. Removes food type soils from stainless steel, aluminum, plastic, masonry surfaces and hard tile. Suspends soils to that they can be rinsed from surfaces. Rinses freely, leaves no residue. Kosher certification pending. 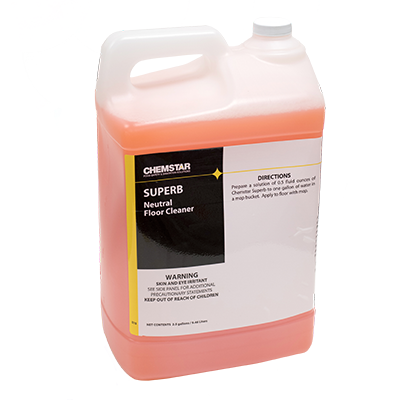 A multi-surface, concentrated, neutral pH, quat-based cleaner, disinfectant and deodorizer for restrooms. 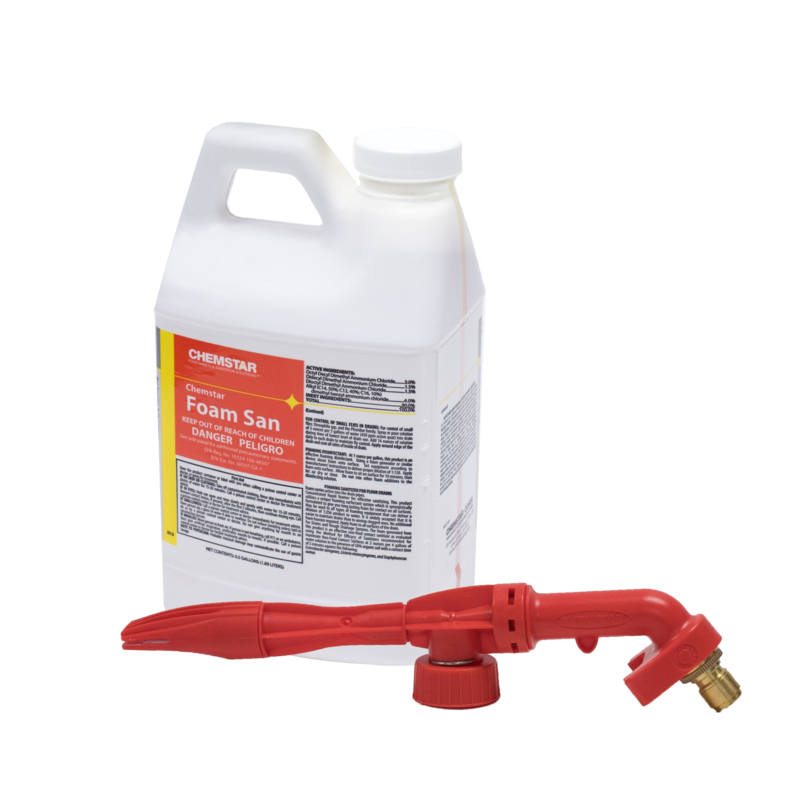 This product is great for cleaning bowls and urinals, and all other ceramics. 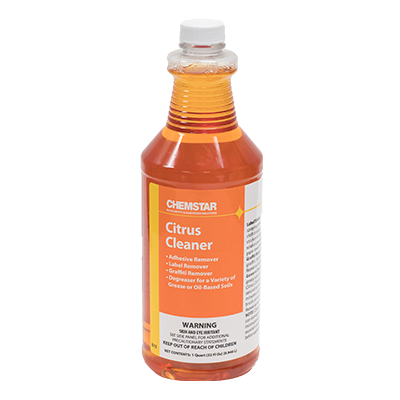 Dispensed through Chemstar’s proprietary equipment into spray bottles or mop buckets for ease of use. EPA Registered. 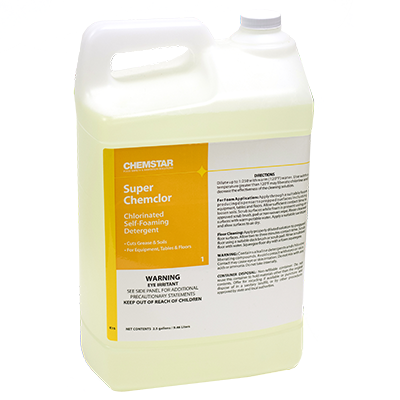 Superb is a neutral pH daily cleaner used to maintain the appearance of sales floors. 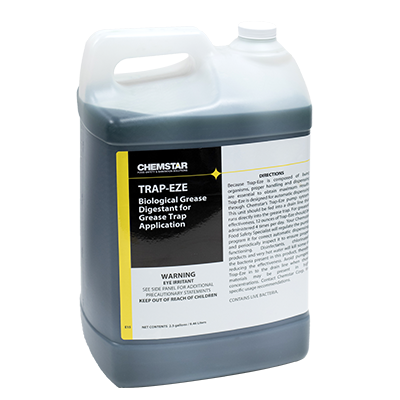 It is specially formulated to help quickly soften and remove heavy encrustations that build up around the edges of floors in commercial establishments. Kosher certified. If you need something cleaned, including graffiti, glue and old stickers, this is it. A citrus fragrance combined with powerful soluable surfactants. This is a great cleaning and deodorizing product. If it is really hard to clean, this is the product to use!